I have been a fan of the Call of Duty series of games since I was introduced to Call of Duty 4 about 2 years ago. I spent many hours on that game and was thrilled when I heard Call of Duty 5 was coming out. 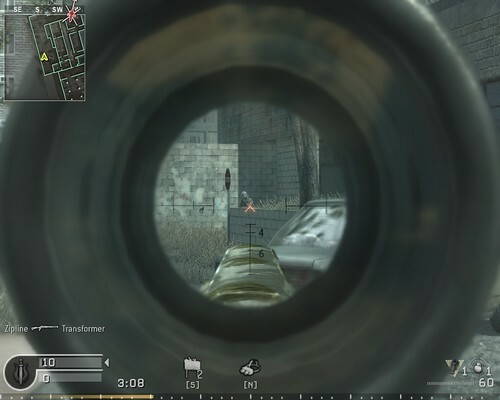 Call of Duty 4 Modern Warfare is an Infinity Ward game while COD 5 World at War is a Treyarch game. They are both killer games and I still pay COD5 all the time. 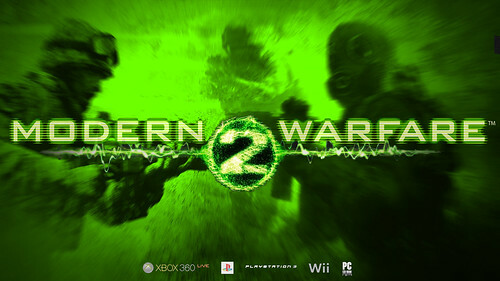 Inifinity is getting back into the development of this series with this new one - the sequel to COD4 - Modern Warfare 2.